The ancient art of pretzel making has been a respected trade for more than 500 years. While UTZ hasn't been at it that long our master bakers have been making pretzels long enough to know that if you want a true old-fashioned, sourdough pretzel, there's only one choice... the UTZ hard pretzel. Made with aged sourdough, individually twisted and perfectly baked to give you terrific taste in every bite. UTZ pretzels... grab a bag today and get snacking! 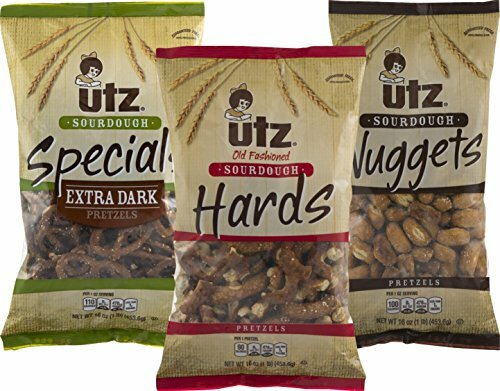 If you have any questions about this product by UTZ, contact us by completing and submitting the form below. If you are looking for a specif part number, please include it with your message.